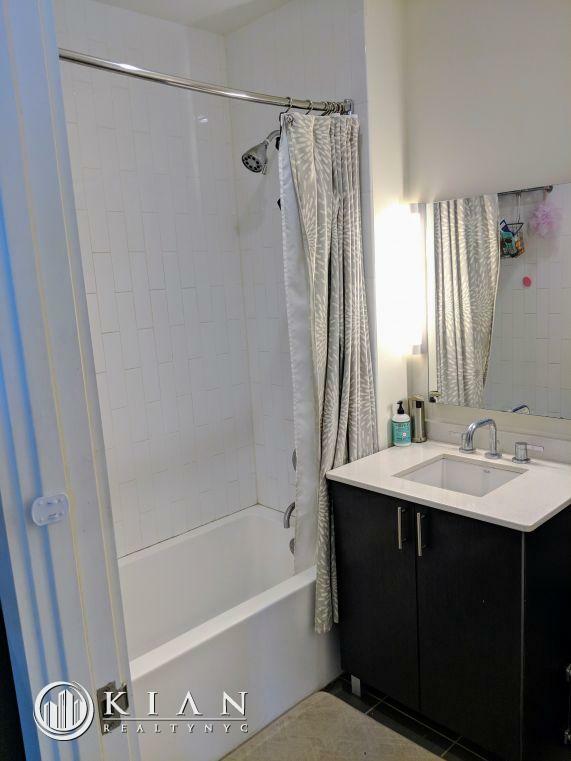 Spread Love the Brooklyn Way... MCCARREN PARK XXXL Junior 1 Bedroom. 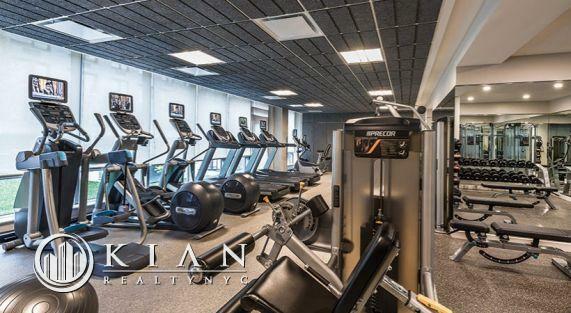 Come stay in exciting Williamsburg through the summer for a taste of the best NYC has to offer, and when you love it you have the option to stay! Large studio (515 square feet) with high ceilings, great floorplan, and WALK IN CLOSET in an ideal location. Washer and dryer IN APARTMENT. Dishwasher and food disposal. 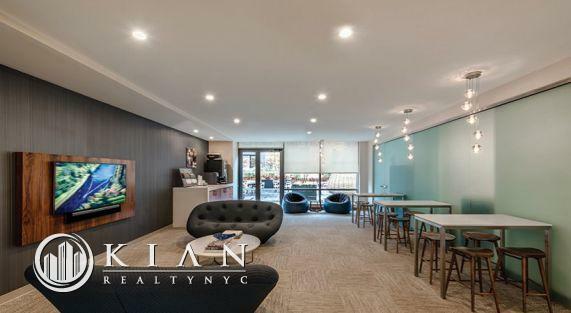 Easy walking to McCarren park, farmer's market, grocery stores, pet stores, restaurants, bars, shopping, events, bowling - anything you could desire is at your fingertips! Quick hop into the city via the L or G trains. 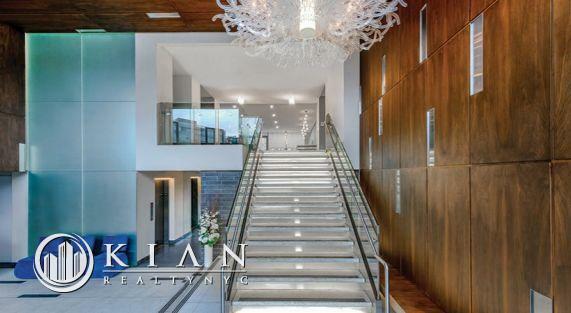 Easy access to Greenpoint and Buschwick for explorers. 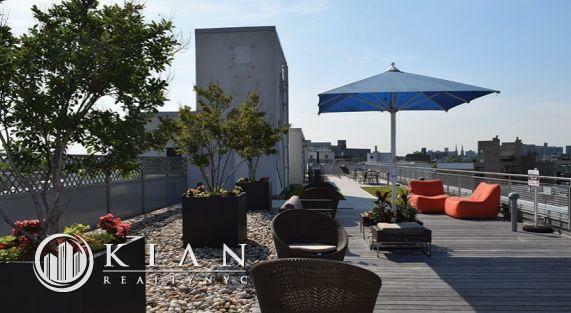 The building has a rooftop terrace with a grill, and an upstairs lounge with billiards and TV. The downstairs lounge has a coffee / espresso / tea / hot chocolate machine which is free for tenants. The "backyard" terrace is lovely to enjoy the sun for reading or eating lunch. Gym is a quick walk down the hall, which is very motivating. The apartment is on the "first floor" which is one level up (garage is on ground floor - can rent parking spaces for your car and even bicycle storage). Windows overlook the corner of Union and N 10th - ideal for people-watching. Doorman building with the BEST staff. Pet friendly to dogs and cats.